4k00:20BANGALORE, INDIA - SEPTEMBER 19 2018: sunny day bangalore cityscape aerial panorama 4k circa september 19 2018 bangalore, india. 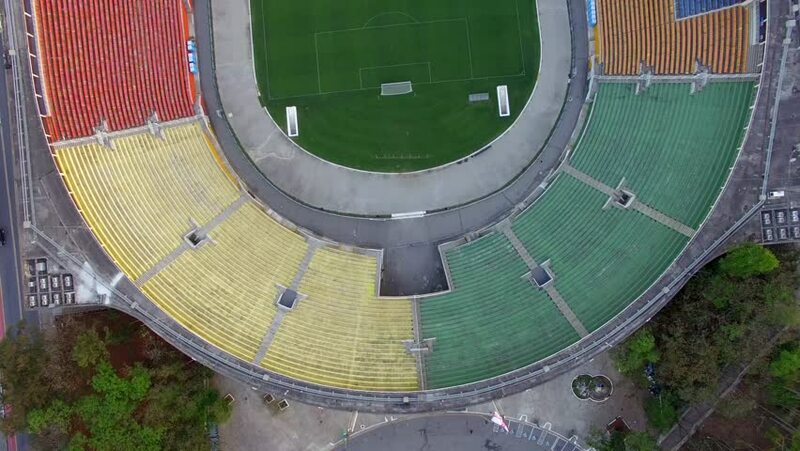 4k01:00RIO DE JANEIRO, BRAZIL - JUNE: High-definition aerial shot of Maracana Stadium - World Cup, Brazil. 4k00:17Top down view of football, soccer field. Aerial football match play. Two teams playing football top view. Children are playing football.